download latest episode of amazing trance radio show “Club life 100″ with DJ Tiesto !!! 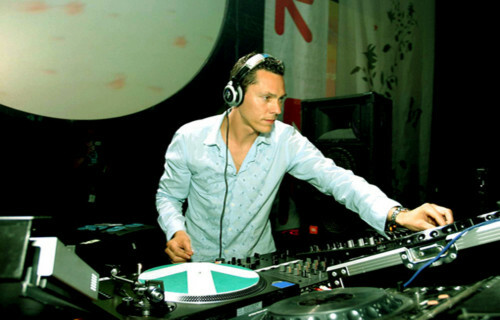 April, 2007 year, date of the first episode of amzing trance radio show Club Life with great DJ Tiesto!!! Enjoy the 100-anniversary episode today! download latest episode of amazing trance radio show “Club life 099″ with DJ Tiesto !!! download latest episode of amazing trance radio show “Club life 098″ with DJ Tiesto !!! download latest episode of amazing trance radio show “Club life 097″ with DJ Tiesto !! !